Welcome to Main Street United Methodist Church! "Main Street United Methodist Church, as a caring Church, is a fellowship of believers nurturing one another in the Faith. We sincerely seek to communicate the love of God through Jesus Christ to all people by living each day as Christian disciples." 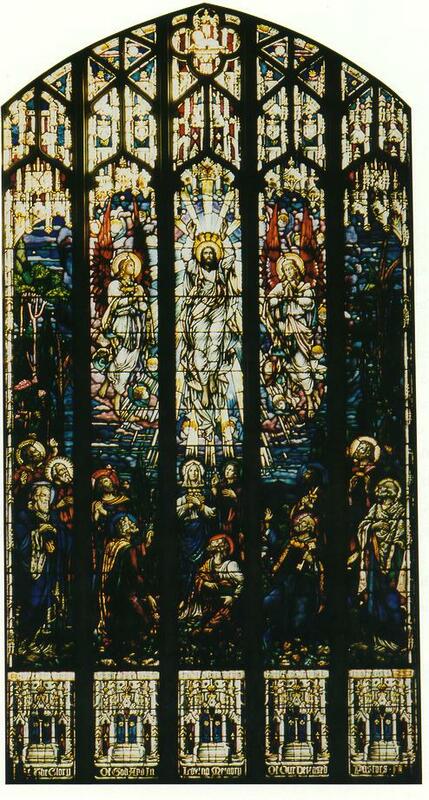 The "Ascension Window" is one of the beautiful stained glass windows in the sanctuary of Main Street United Methodist Church. 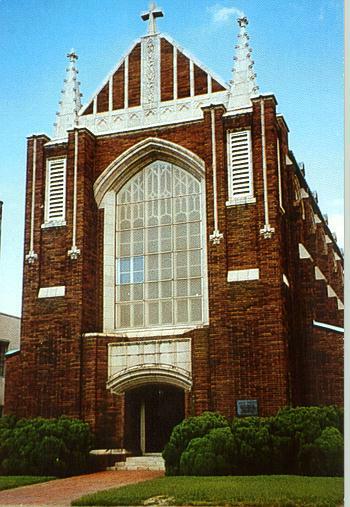 Main Street United Methodist Church is located at 202 North Main Street in Suffolk, Virginia. 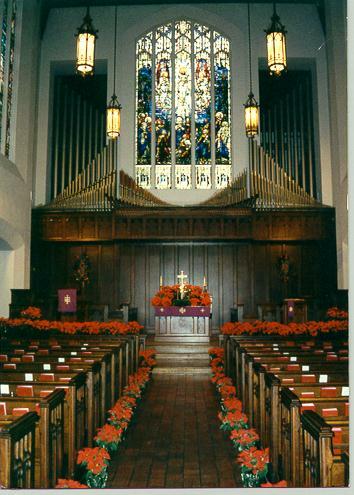 The sanctuary of Main Street United Methodist decorated with poinsettas for Christmas.